The large majority of Australians are opting to pay for purchases using digital payment methods, according to new research from Roy Morgan. A whopping 72.4 per cent of Australian consumers have used at least one digital payment method over an average of 12 months, according to a survey completed last year Roy Morgan. Meanwhile, public awareness of digital payment alternatives remains widespread, with 93.9 per cent of Australians saying that they are aware of digital payment options. Buy now, pay later payment options have also gained traction in the last 12 months, with 7.2 per cent of the population over 14 having used the likes of Afterpay, zipMoney and zipPay, with Gen Z and Milennials exceeding the average of 7.2 per cent at 11.6 and 11.4 per cent respectively. Consumers are also electing to use other payment alternatives, with 6.8 per cent of the population using fintechs including Android pay, Apple Pay, Samsung Pay and Google Wallet. 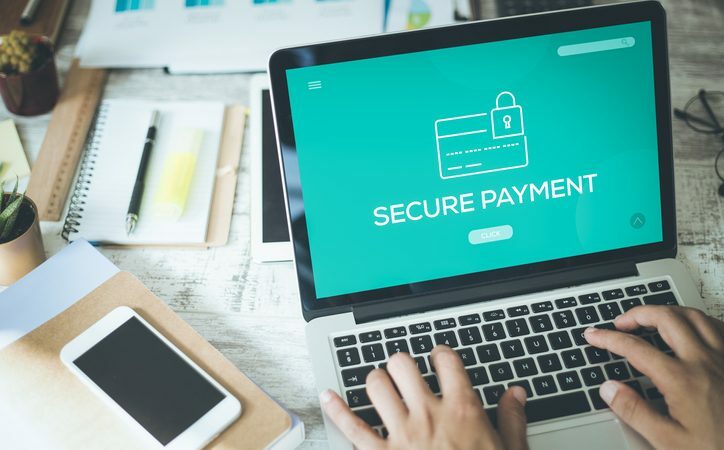 While well-established bill payment services such as BPAY and Aus Post BillPay are the market leaders, with 59.1 per cent using these services and 43.9 per cent using online platforms like PayPal, Visa Checkout and MasterPass, the report warns that the “newer systems” pose a challenge to existing systems. Norman Morris, Industry Communications Director at Roy Morgan said the news is a sign that the tide is changing. “Australians are moving rapidly towards new ways of making payments, changing from the traditional dominance of the major banks to using new entrants such as technology companies (fintechs) and the new innovative start-ups such as Afterpay with their highly successful ‘buy now, pay later,” he said.